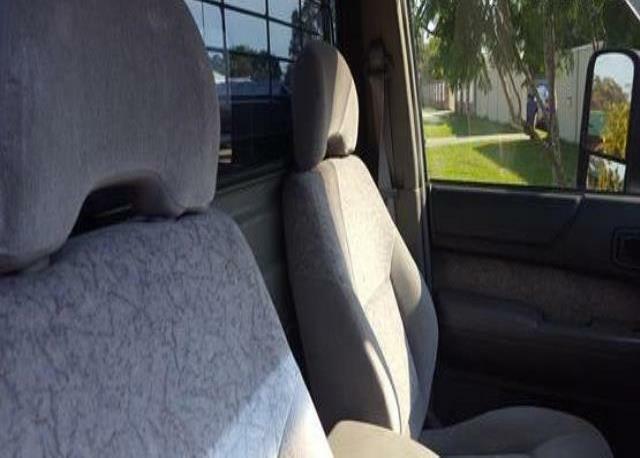 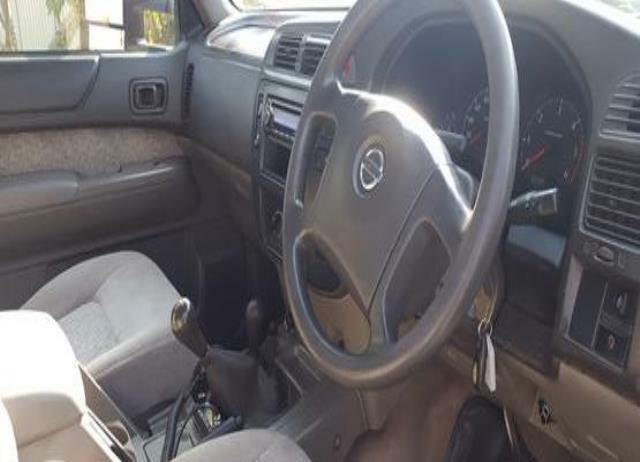 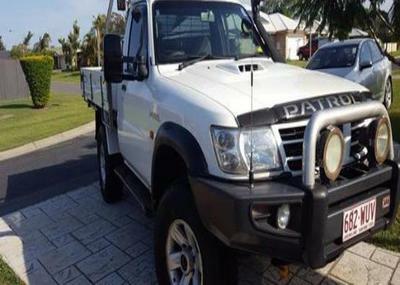 MORE FEATURES: This Nissan Patrol ST Cab Chassis was going to see me out but had the opportunity to purchase a "one-off" ute so took it hence need to sell this GU. As it was going to last me out this This GU has the following add-ons or improved features fitted, Alloy wheels from a GU Wagon HD side steeps ARB winch compatible bull bar with inbuilt fog lights HID Driving Lights Dual battery system with NEW aux battery 50 Amp rear Anderson plug for the camper/caravan or other use Custom built tool box with inbuilt sliding tray 3" Roo systems stainless exhaust 2: OME suspension up grade Safari snorkel Rear ladder rack Uniden 2-way (40 channel) Window shields Clearview type towing mirrors - these can be wired to be electrically operated - have the switch Tinted windows Rear tyres recently replaced Front tyres circa 7mm tread left 2 x Tray lights (LED) Tow Bar Light (LED) HD Front recovery points Remote locking and immobilizer Kenwood Radio head unit with remote Slimline widow shields Bonnet Protector Things like belts, hoses got replaced as preventative measures - not when they break. 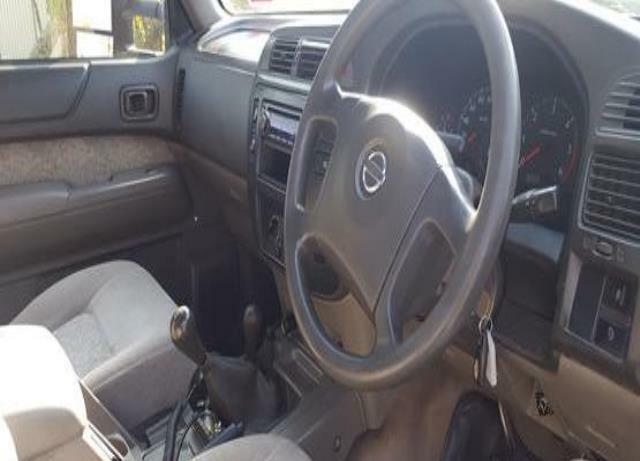 Regular oil changes (engine, diffs, g/box, t/fer case) fuel and air filters Not much 4 wheeling as I have another vehicle for that stuff Fuel usage is running at 12.5L/100KM I'm the 2nd owner - got it at 43, 000 Km, Will sell with a road-worthy - but haven' got one at the moment The not-so-good points; Front LHS wheel arch been dentd (see photo) Higher mileage than some but still heaps left in her yet & everything is still "tight" with - passenger seat hardly used - no continuous short trips meaning optimum trip lengths with engine running at best - most trips average 100lm+.